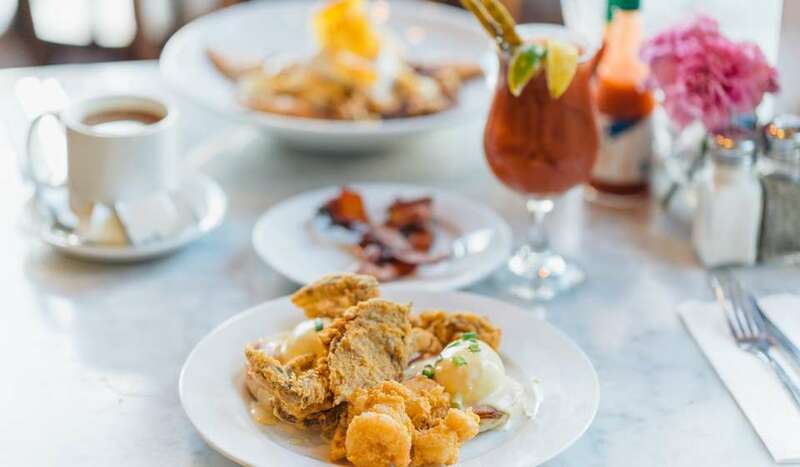 Head to this French Quarter establishment to start your day with a frozen irish coffee or bloody mary–the two drinks they are most famous for. 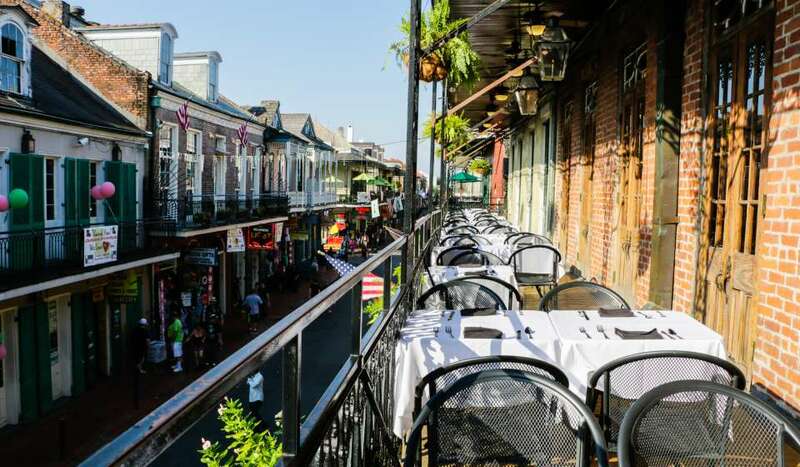 From there, you can explore the French Quarter via walking tour or on your own. 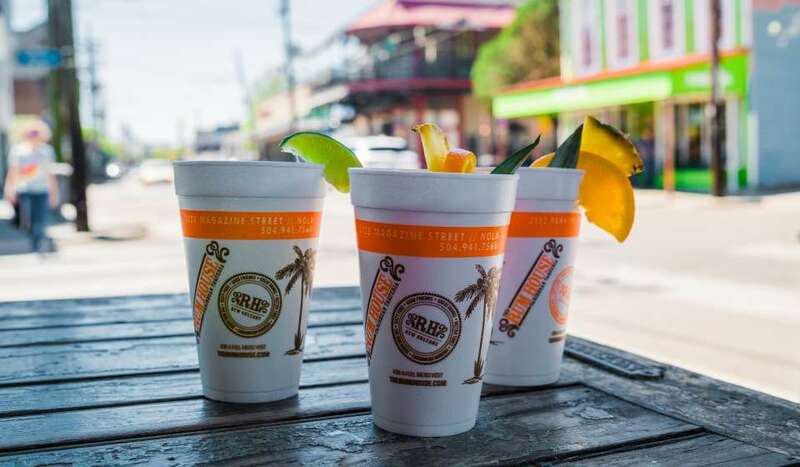 Located at the end of the bustling Bourbon Street, Lafitte’s “purple drink”, or formally called the Voodoo Daiquiri, is a favorite for most exploring the French Quarter. 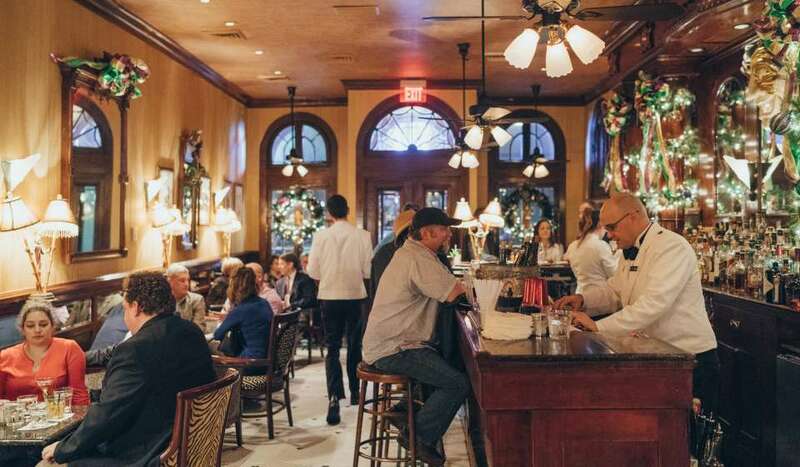 Grab a drink on your way to one of the many French Quarter festivals or as you make your way down the busy corridor. The frozen pimm&apos;s cup at St. Lawrence is a refreshing way to cool off on a warm New Orleans day. Grab one to go and head over to Woldenberg Park to watch the ships along the Mississippi River. This Lower Decatur restaurant and bar is known for their cocktail program. 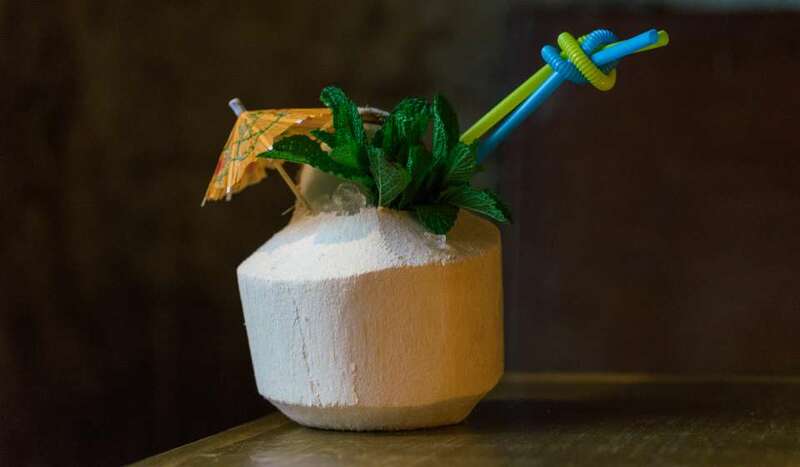 Even better, you can get one of their craft cocktails poured into a pineapple or coconut to take it with you. Afterwards, head across the street to the French Market or to Jackson Square nearby. 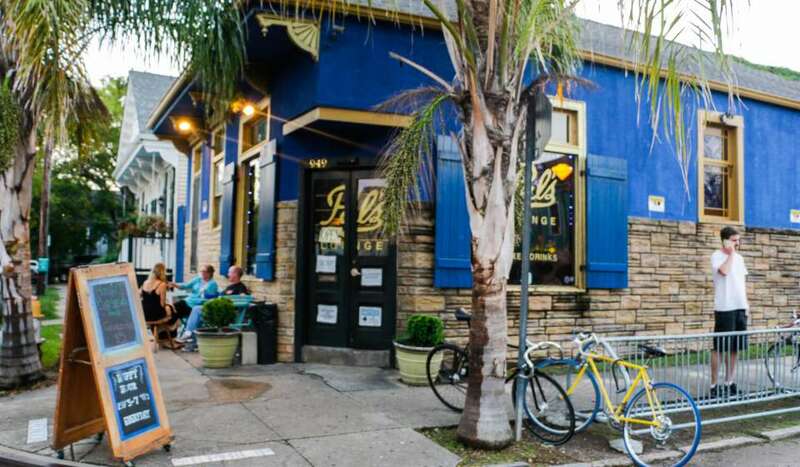 Located in the Marigny, Gene’s is more than just po-boys. It has a curbside daiquiris shop that is full of strong concoctions. You can mix flavors to please your taste buds. 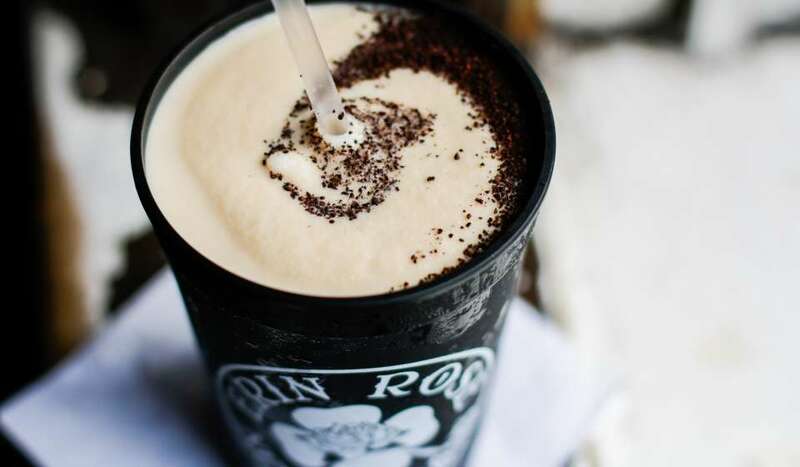 Grab one before having a night out on St. Claude or Frenchmen Street. Willa Jean has won awards for their pastries, which you can order to go as well. 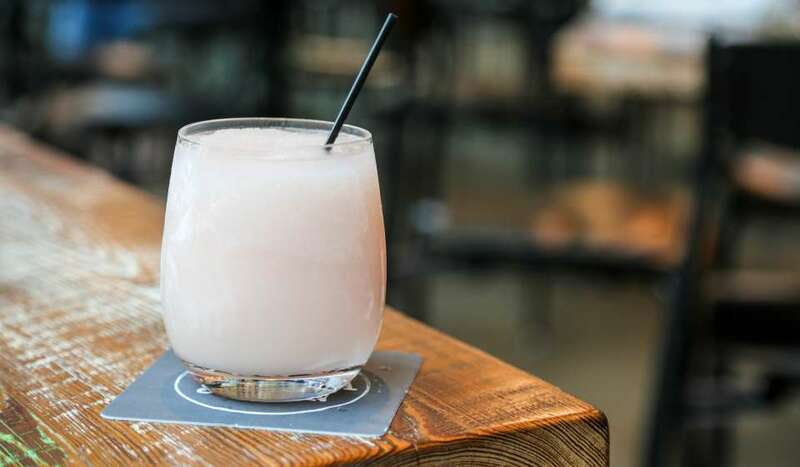 Wash down your breakfast or afternoon treat with some frosé, or frozen rosé. 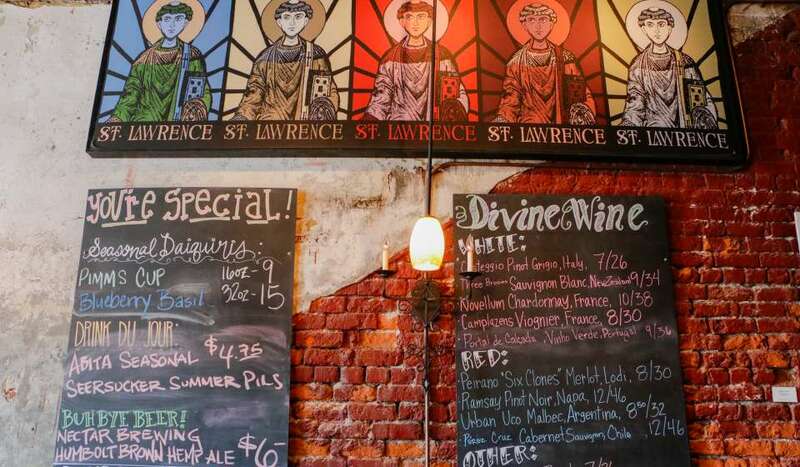 Explore the Warehouse District with a drink in hand. The Julia Street art galleries are nearby, as well as Saints games, Wednesday at the Square and many concerts. 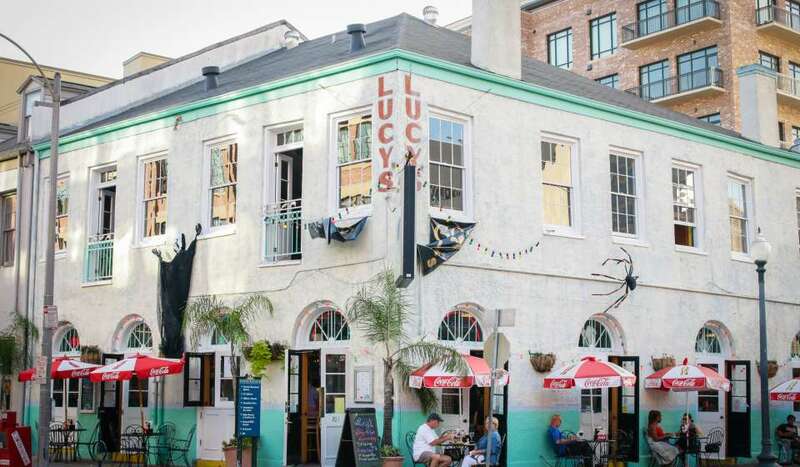 Also located in the Warehouse District, Lucy’s is a popular spot to relax with friends or stop by before a day out–especially during Saints season. With a full bar and frozen drinks, there is plenty to choose from for your to-go cocktail. Open 24/7, Avenue Pub is THE place to grab a beer. 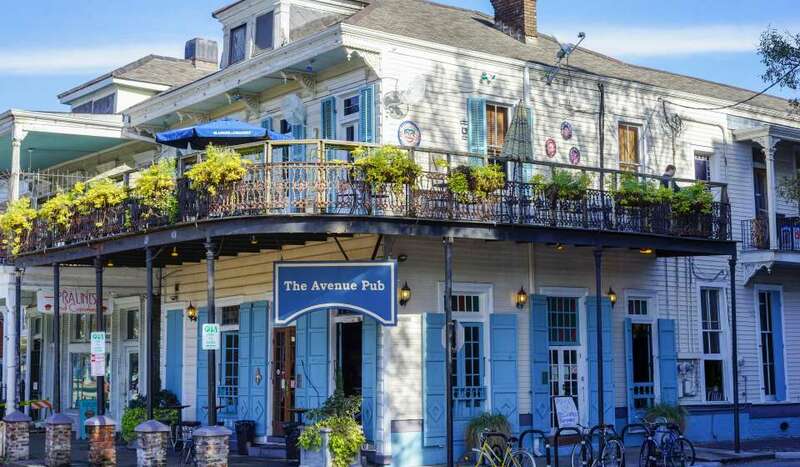 Located in the Lower Garden District on St. Charles Avenue, this pub is great for getting a beer along the streetcar route or during Mardi Gras parades. Rum House is a Caribbean taqueria with topnotch island drinks. It’s a great stop along Magazine Street in the Garden District while you shop and traverse the popular street. You can also grab a go-cup to stay hydrated before you head on a neighborhood tour. 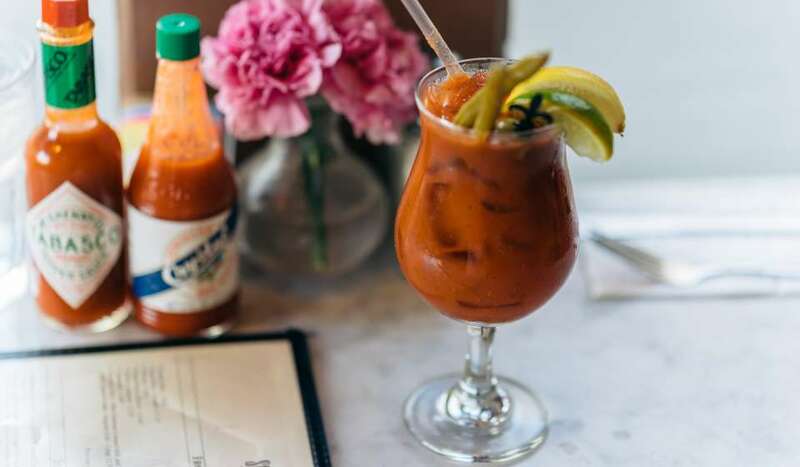 At this Uptown neighborhood dive bar, you will find a great bloody mary. 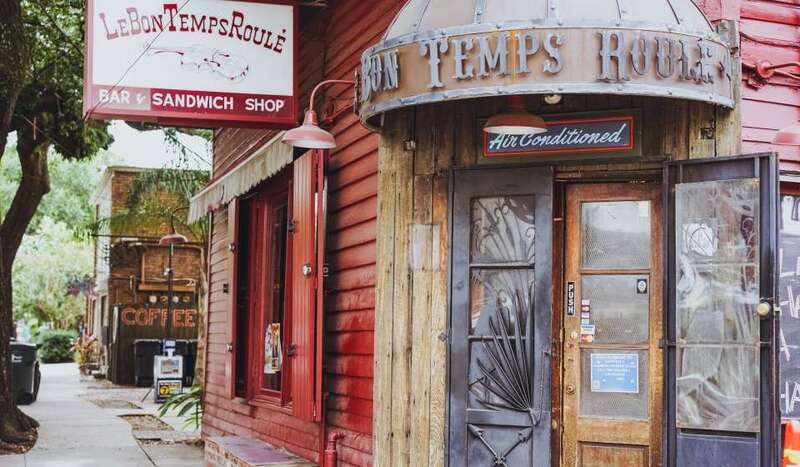 Open 24 hours a day and with an extended happy hour, Le Bon Temps is an easy spot to duck into while wandering upper Magazine Street. 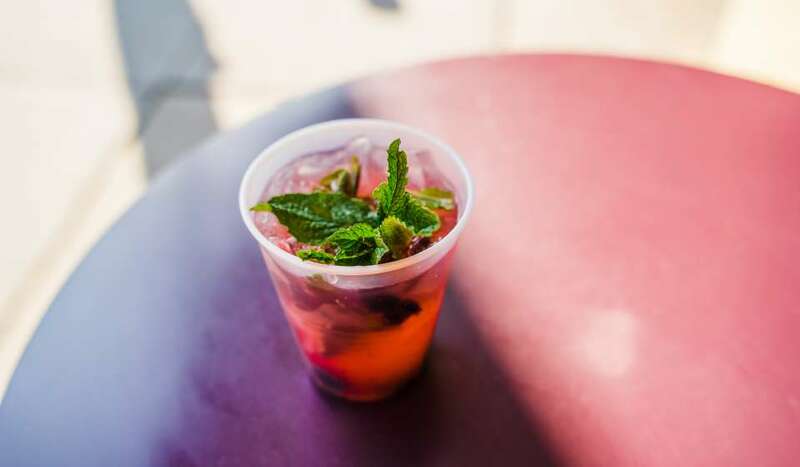 The blueberry mojito at St. Joe’s is one of the best mojitos around, made with real fruit and fresh juices. The drinks are a great idea for picnicking at The Fly or Audubon Park. The fresh fruit daiquiris at Bourée are one of a kind. 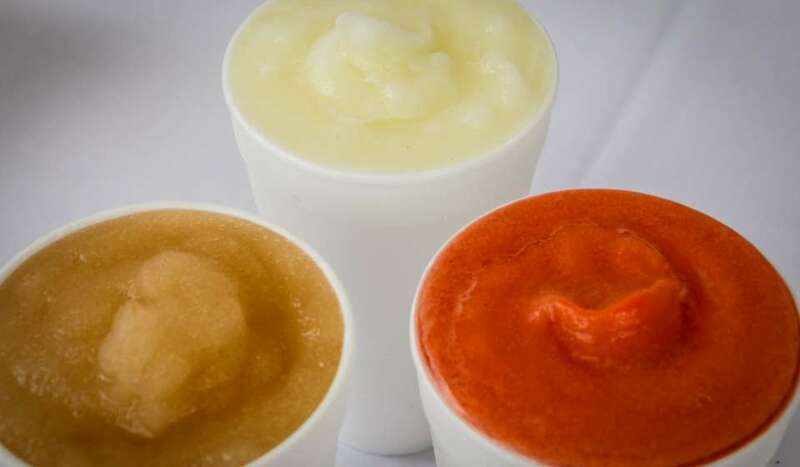 Favorite flavors include frozen gin and tonic or ponchatoula strawberry, but the options are always changing. 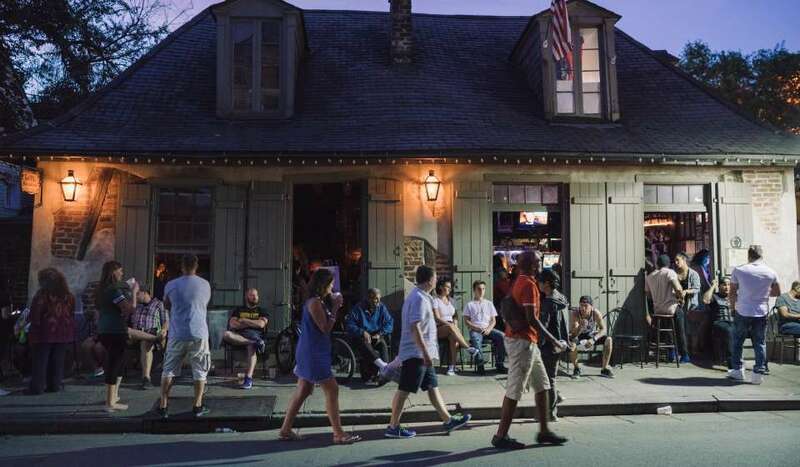 Located on Carrollton Avenue, head to Oak Street for shopping, music or Po-Boy Fest. 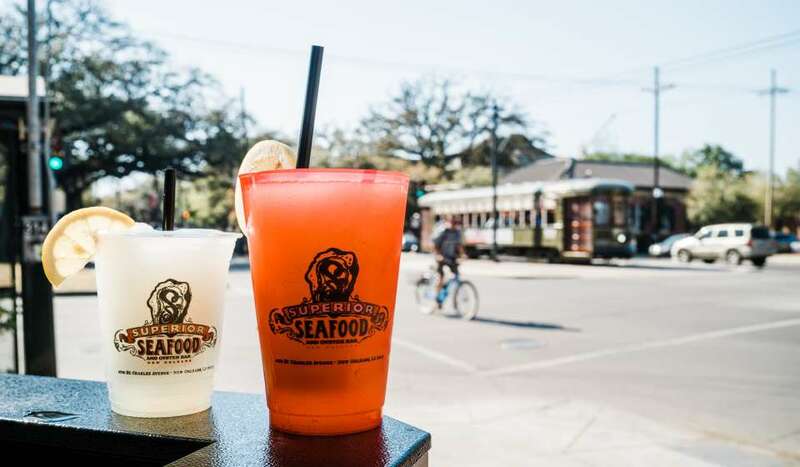 Right on the St. Charles Avenue streetcar line, you will find frozen pomegranate mojitos, frozen French 75s and more. Grab a drink for your adventure admiring the grand estates along the avenue. This super laid-back neighborhood bar makes a number of delicious specialty cocktails, but regulars especially love the spicy gingerita. Grab one and head to the banks of Bayou St. John for a picnic or to catch a sunset.